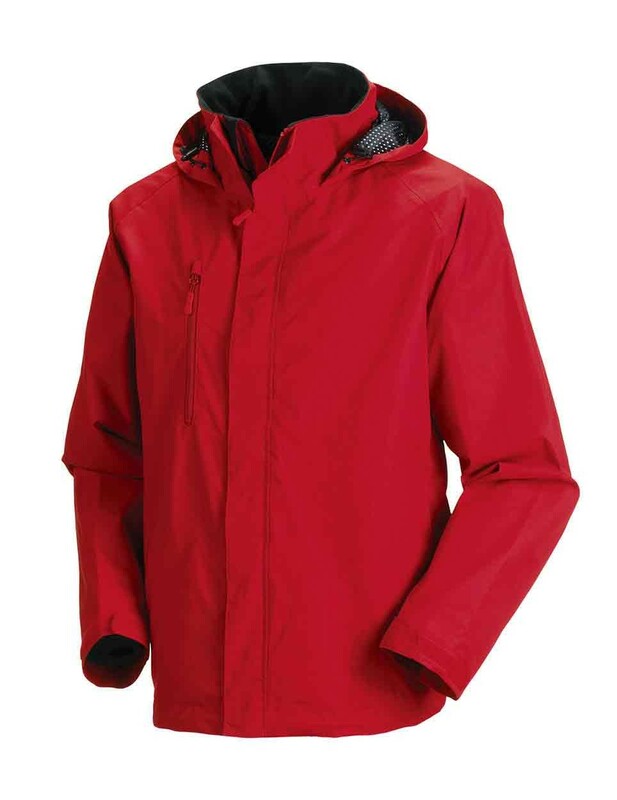 A mid-weight waterproof jacket ideal for those in-between months. 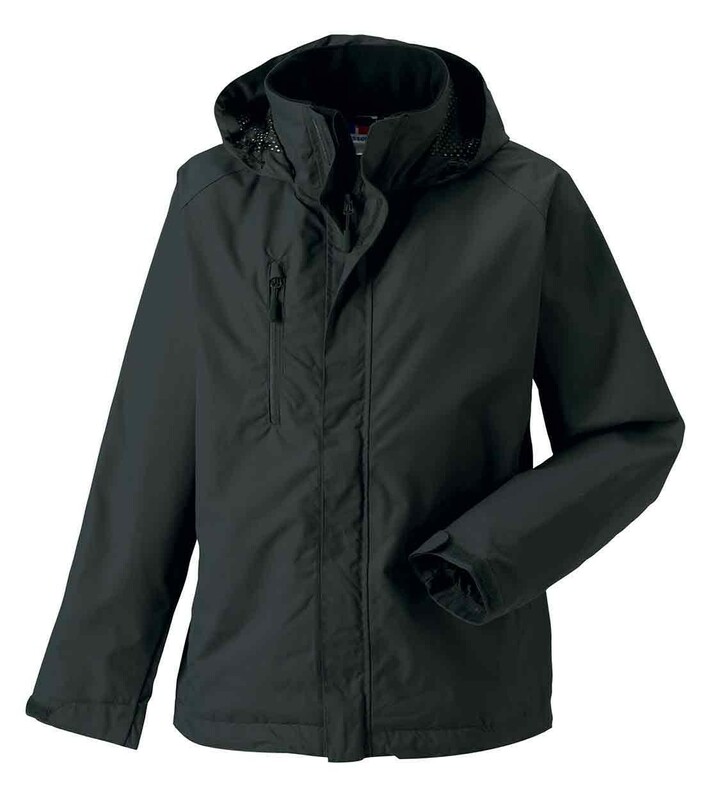 The Jerzees 510M HydraPlus 2000 Jacket features nylon taslon with PU coating. Breathable. Mesh lining. Soft touch inner collar. 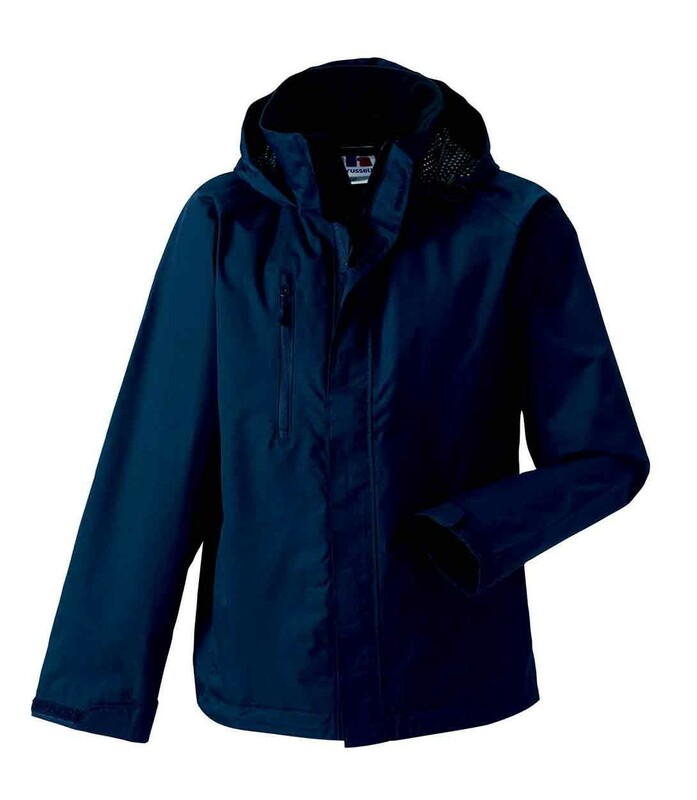 Rollaway, adjustable, 3 piece hood. Double storm flap with rain channel. Raglan sleeves with sculpted elbows. Right chest zip pocket. Two side zip pockets - one contains phone/MP3 pocket. Adjustable cuffs. Drop back hem with drawcord. 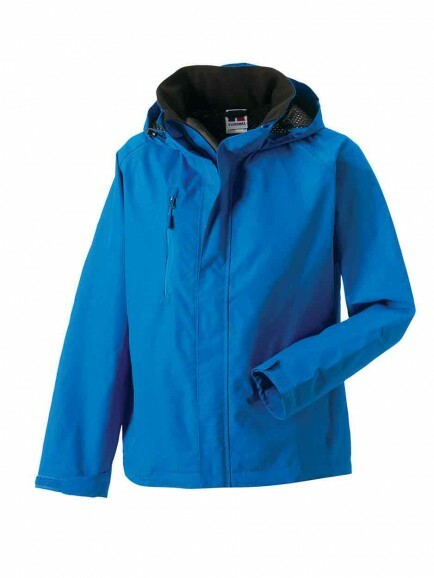 The Jerzees 510M HydraPlus 2000 Jacket has access for decoration.